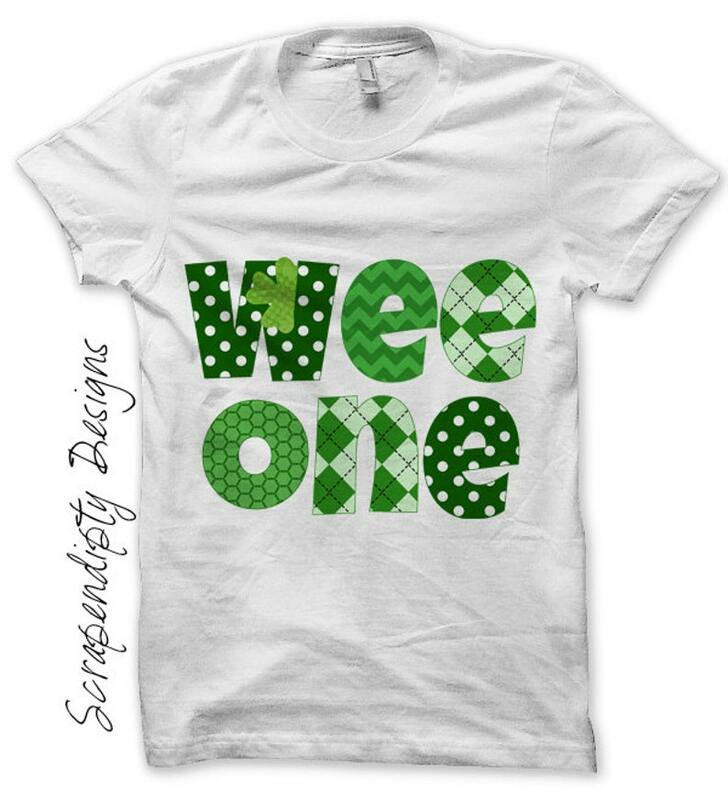 This listing is for a DIGITAL file, PRINTED iron on transfer, or finished SHIRT featuring the phrase "wee one" in emerald green perfect for St. Patrick's Day! About 5.25 inches tall by 7 inches wide. Need a different size? Resize using your printer or let me know at checkout. This digital file is very easy to use! Print right at home, if you have never done this, it is super easy and no special equipment is needed! Just a home printer and iron on transfer paper. If you have questions about the process, please feel free to ask. 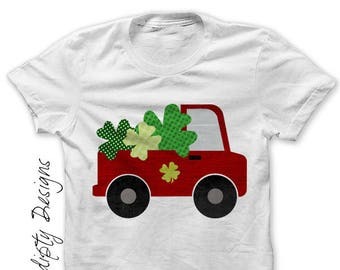 - Tips on choosing iron on transfer paper. - Regular version of the design. - Mirrored version of the design. - This is a digital file, print as many times as you want! THE DROP DOWN OPTIONS "MAILED-USA" ARE FOR CUSTOMERS IN US ONLY. 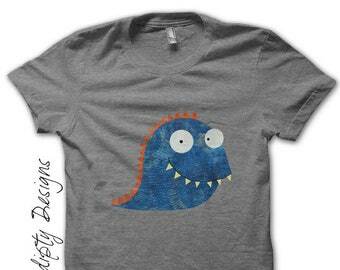 - A small sample iron on with scrap fabric so you can try the process before you do your shirt! If you are purchasing multiple items, be sure to contact me for a discount to reflect the combined shipping cost. THE DROP DOWN OPTIONS "SHIRT-USA" ARE FOR CUSTOMERS IN US ONLY. - Understand what the shirt size is. If you are unsure, please see size chart in listing. 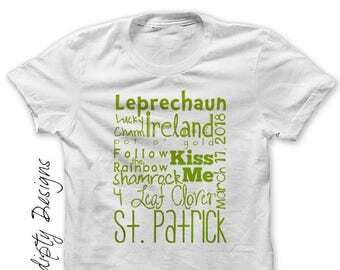 Designs that are customized cannot be returned for a refund if the shirt size is incorrect. 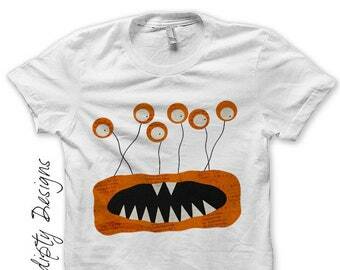 Want to customize this design? With Name - Add a name to the design. New Color - Change the color of this design. With Age - Add an age to this design. I also love talking about other customizations! Please feel free to contact me by Etsy convo, or by email rachel at scrapendipitydesigns dot com, for more information. Want to save up to 40% with a bundle? For digital files -- Non-customized orders will be emailed by midnight EST of the 1st business day after purchase. Customized files (adding a name, date, age, color change, etc....) will be emailed by midnight EST of the 2nd business day after purchase. For Prints -- Prints will be mailed within 5-7 business days from payment. For Shirts -- Shirts will be mailed within 1-2 weeks from payment. Perfect custom order! Thank you!